For tech-savvy advertising, print your promotional advertisement on one of our many Stylus Pens which work on your smartphone or tablet. 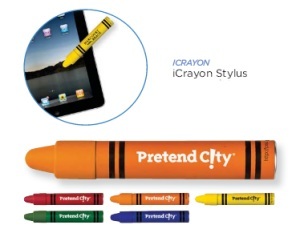 You can now advertise to the modern world with these modern pens and styluses. Order your stylus pens early while they are on sale. 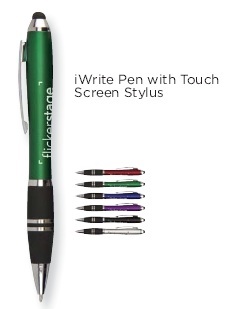 Your custom imprinted message will be in style with these Stylus Pens. 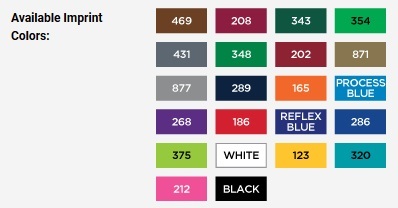 Custom PMS imprint colors are available for an additional $50 charge – please provide PMS color number.